A late welcome to 2016! I want to tell you about something that might seem small but is actually a big victory for RESCON and other like-minded associations: the use of language that we employ by a well-known politician. A headline in the Toronto Star caught my eye: "A game-changing week for John Tory: Analysis." The story focuses on Tory switching tracks for the Scarborough subway plan. The key phrase that stood out to me was used by Councillor Josh Matlow: "evidence-based approach." He has used it before but seeing it repeated this week led to a revelation: I'm seeing an important phrase used by RESCON and most of our friends in the construction and infrastructure world. When our colleagues in government choose our honest, appropriate language in conversations with us, that means we're doing something right. But when these same colleagues use it in the media, that's proof that we're making an impact on the discussion and decision-making process. If you have seen similar contagious language of the favourable kind, please let me know at media@rescon.com. Speaking of helping others with language, I hope you enjoy the work we have done with the Consumers Council of Canada: this is an effort to give consumers a voice on residential intensification (see below). 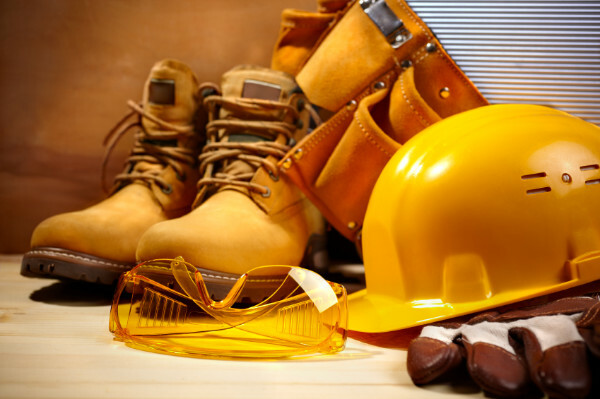 Plus I take exception with our industry being excluded from the Ontario's red tape program, Andrew Pariser offers his latest health and safety column on Ministry of Labour updates, and we have news from the Residential and Civil Construction Alliance of Ontario. Thanks, and enjoy the newsletter. Millennials are the future of our economy. We have to think about them and all consumers of residential intensification when we think of the direction residential construction has to take. That's why RESCON partnered with the Consumers Council of Canada for a report that we believe gives them a voice on this critical issue. Um, dude, where is residential construction? The province wants to cut red tape to help businesses. It has picked a list of six important sectors. But guess what? Residential construction is not on it. Read Richard Lyall's blog on the subject here. 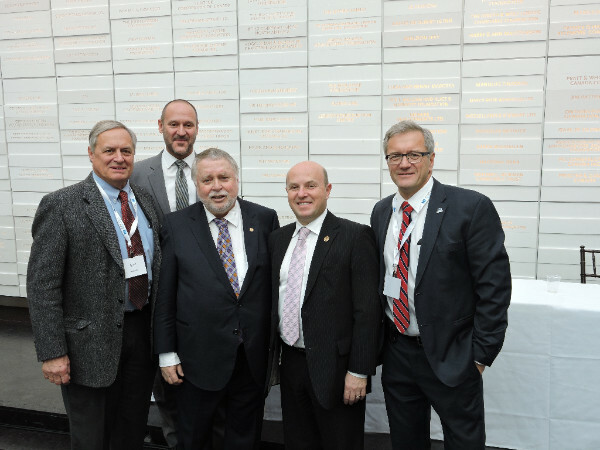 OK, so you may remember we had that big event with Minister Ted McMeekin and MPP Peter Milczyn at Ryerson University in December. However, Lyall's column in the HOMES Publishing e-newsletter is a worthy read to understand the potential impact of the Shelter Consumption Affordability Ratio (SCAR). 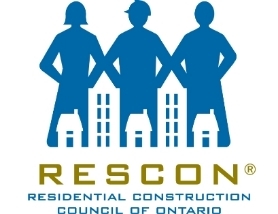 As the chair of the health and safety committee for RESCON, association vice-president Andrew Pariser gives members an important update focusing on information bulletins, blitz results and hazard alerts. Toronto think-tank the Institute on Municipal Finance and Governance (IMFG) recently held a panel discussion on construction cost overruns and more effective infrastructure planning. The panel is shown here at IMFG headquarters at the University of Toronto's Munk School of Global Affairs. From left are: Alan Broadbent, IMFG chair; Ehren Cory of Infrastructure Ontario; Dr. Enid Slack, director, IMFG; report author Prof. Matti Siemiatycki of U of T; moderator Andy Manahan of the Residential and Civil Construction Alliance of Ontario; and James Purkis of Metrolinx. Click here for Siemiatycki's op-ed in the Globe and Mail. Click here for his report.